It&apos;s the Americans&apos; turn to go through the qualification gauntlet, all in one day. 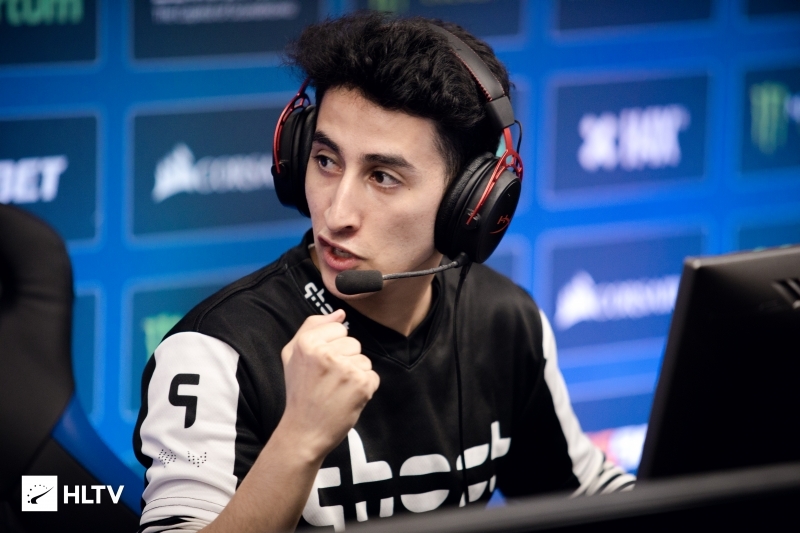 The first WorldGaming-held WESG qualifiers for the USA concluded last night, with one team heading straight to the LAN event. 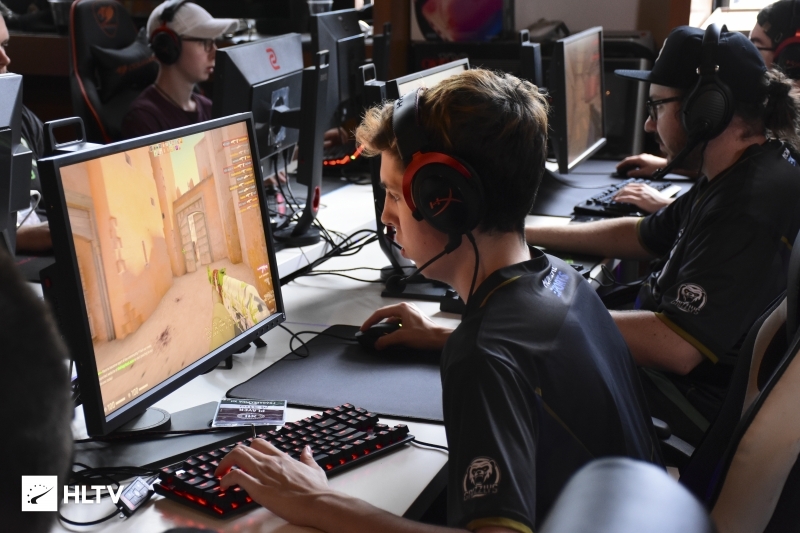 All of the teams were looking to secure qualification to the LAN qualifiers at the Santa Anita Park racetrack in Los Angeles California, on an as-of-yet unannounced date in November. The Co-Ed qualifier saw 45 teams signed up and taking part with full rosters. Once again, seeding concerns reared their ugly heads as Swole Patrol, Vireo.pro and Gorilla Gang all picked up seeds that required them to take part in the preliminary round. 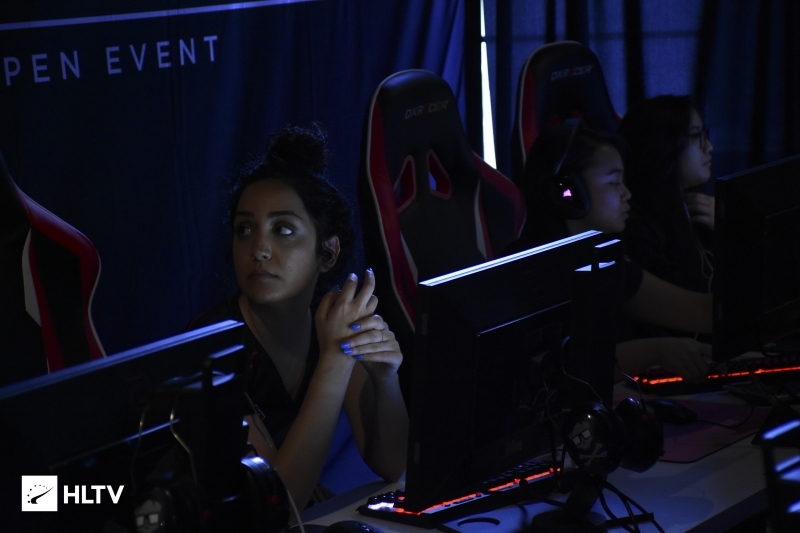 eUnited were also seeded low, 41st, but this didn't matter as they opted out of competing due to the regional LAN event clashing with IEM Chicago. Swole Patrol and Gorilla Gang were the two teams in the finals, but first had to meet early on in the competition due to the seeding. Gorilla Gang's journey was a relatively simple one, taking a forfeit win in the first round, a 16-8 win against Eclipse and then a 16-9 victory against 4US. Swole Patrol got there through a 16-0 win against Dynasty, a forfeit win in the following round then a 16-2 score against Fam143. This then caused the two teams to meet up on Dust2 in the round-of-eight, where Gorilla Gang came out in a 19-16 overtime thriller to move on. Gorilla Gang then secured a 16-8 win against Whatever it Takes, then a 16-13 win to Vireo.pro in the Upper Bracket Final. Swole Patrol then had to deal with a run from the sixth lower bracket run, taking down Fam143 16-7, Bronze League Rejects 16-2, Whatever it Takes 16-7 and iNTACT 16-6. 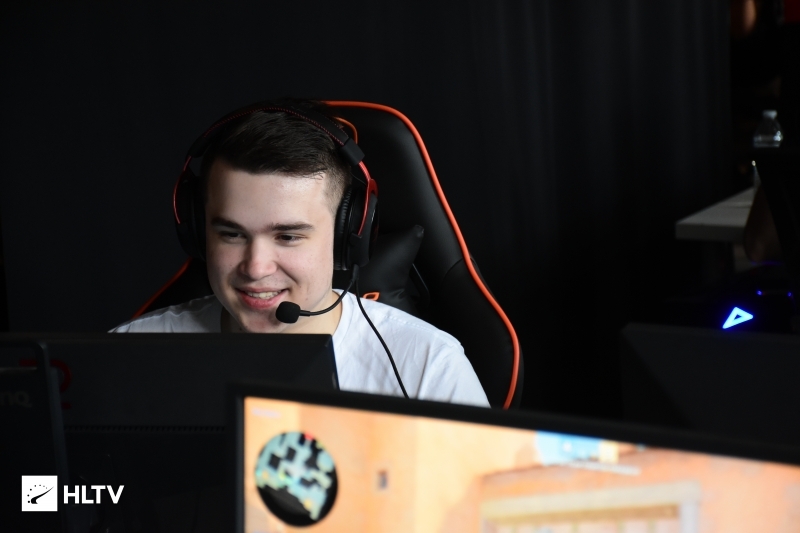 This lead to a Lower Bracket Final match against Vireo.pro, with Swole Patrol taking wins on Overpass, 16-5, and Dust2, 16-10. This lead to the Grand Final, where Swole Patrol would need to win two best-of-threes in order to secure direct qualification to the LAN. Swole Patrol looked to do this, as they took the first best-of-three 2-0, winning on Inferno, 16-10, and Cache, 16-13. The second best-of-three did not belong to them, even if they took a comfortable Astralis 16-2. Gorilla Gang took the remaining maps for a 2-1 win, 16-8 on Train and a close 16-14 on Nuke. Swole Patrol and the rest of the teams will get the next shot at USA WESG LAN qualification on Tuesday October 2nd. More details on this and other tournaments can be found on the Dust2.us Calendar.